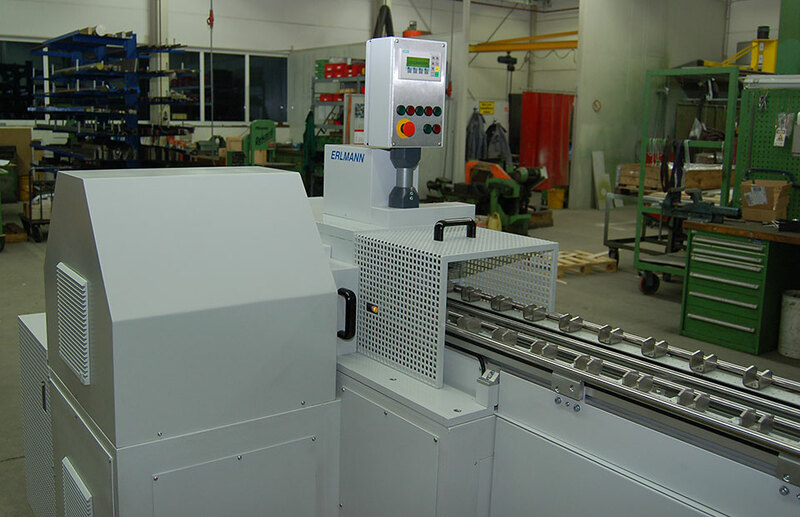 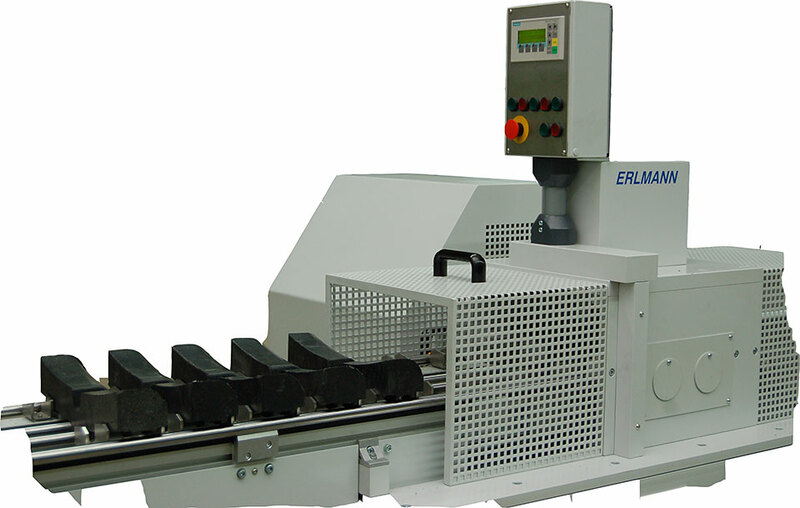 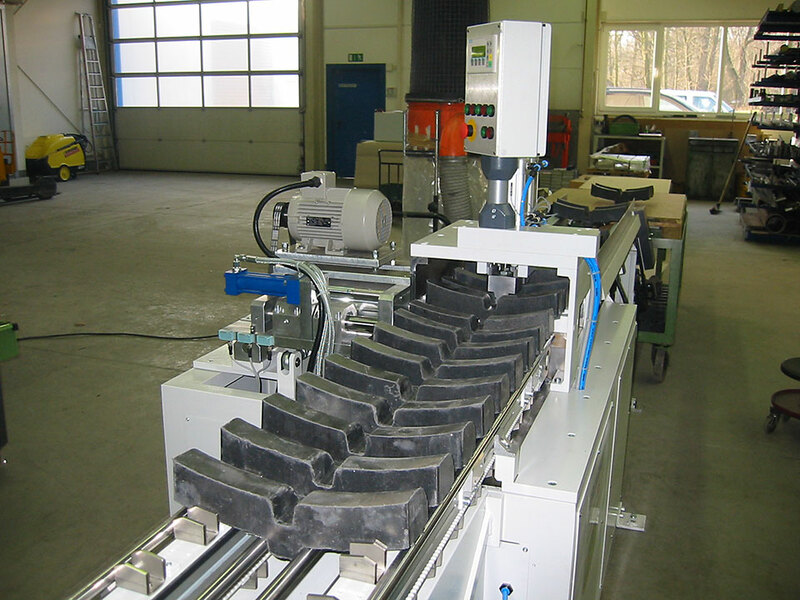 The machine is developed for the drilling of slot holes 24 x 11 in Railway Brake Shoes. 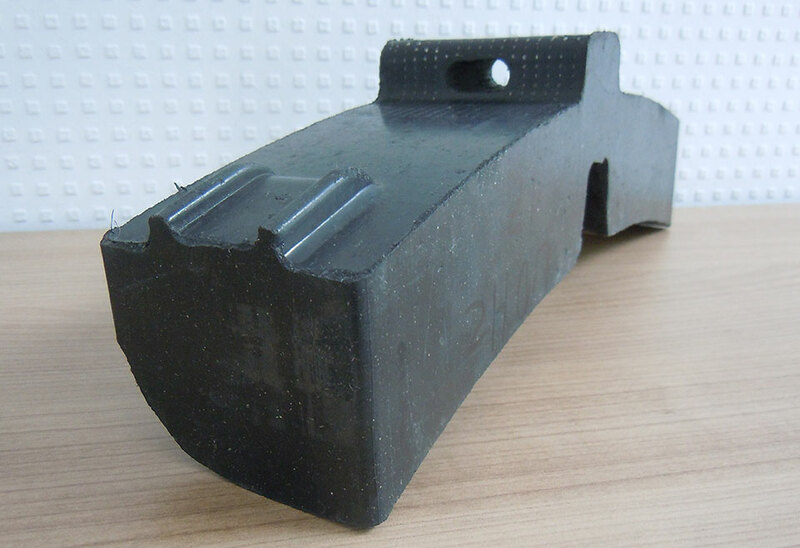 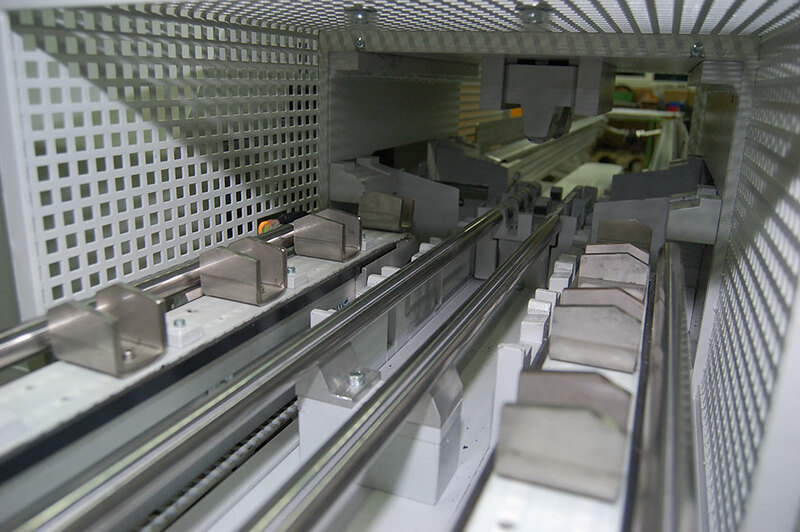 The brake shoes have to be loaded manually on a conveyor which will transport the parts to the drilling station. 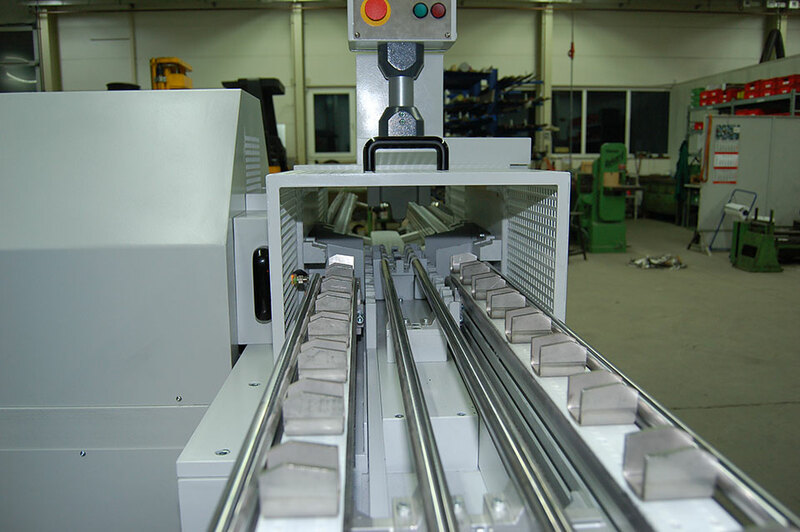 A transport system moves two parts at the same time into the drilling position. 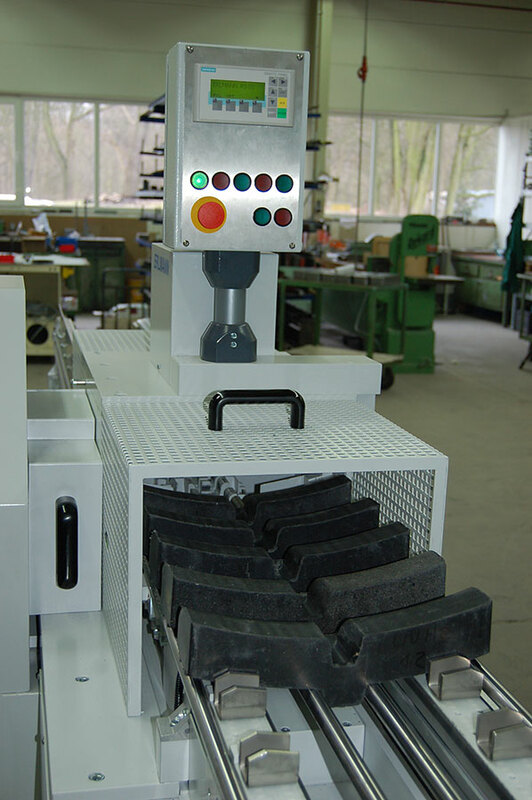 A double spindle unit drills two shoes at the same time. 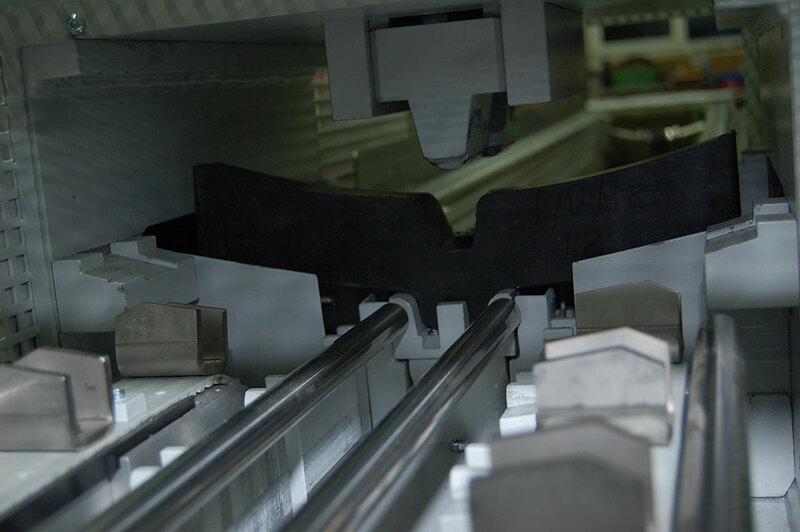 In the next step the drilled brake shoes will be moved by the same system onto an unloading conveyor.